SAN ANGELO, Texas — The City of San Angelo and Historic Orient Santa Fe Depot have agreed to a 20-year lease that will keep the Railway Museum in the historic railroad building, located at 703 S. Chadbourne St. According to a release from the City's Public Information Office, the museum will pay $1 per year for use of the facility. The museum will be responsible for all maintenance of the building and its grounds, and it must be open to the public at least three days per week. The lease also requires the museum to inventory and catalog all of its artifacts, and to immediately seek designs for a heating and cooling system. The agreement allows for a five-year option to extend the lease. 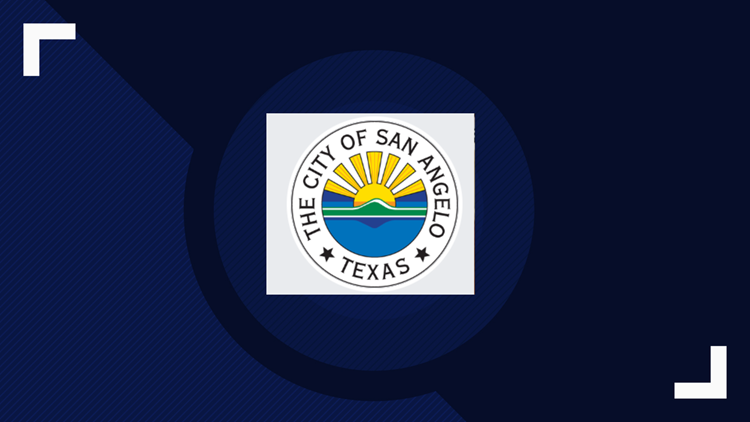 The San Angelo City Council allowed the lease with the museum to lapse last fall after concerns were raised about the organization and its leadership. Council said at the time it would consider a new lease only if the board underwent a radical and convincing remake. The board was reorganized shortly afterward.